Finally available for your American Flyer 579 and 580 Lamp Posts. The correct bulb with finial top. These long lasting 18 volt bulbs are available in either silver or green to match your lamps. 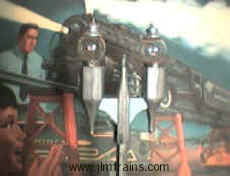 Our bulbs are used on the American Flyer layout at the Train Collectors Associations National Toy Train Museum. Click here to see a view of this layout. 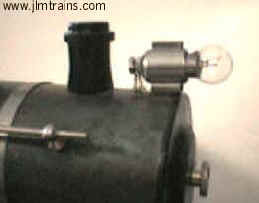 Exact copies of the headlight found on Lionel’s earliest Standard Gauge trains. 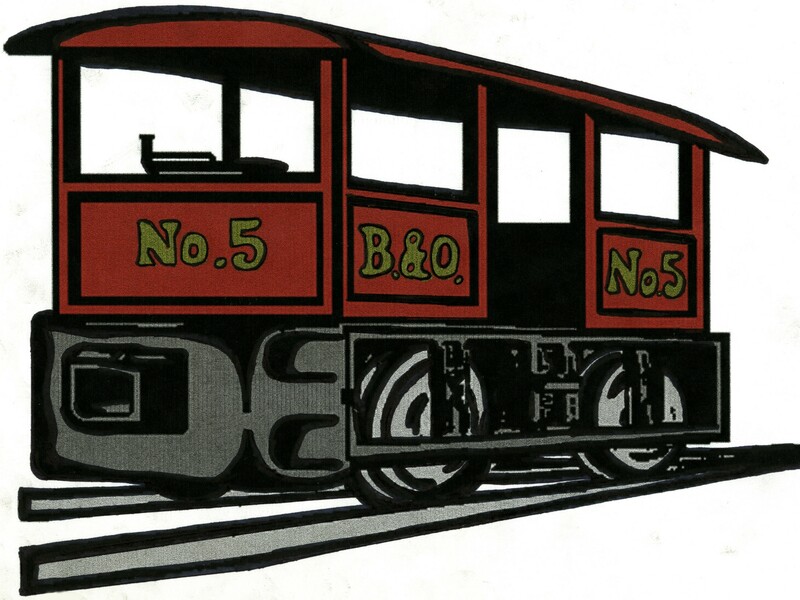 Used on No.s 5, 6 and 7 Steam Engines as well as 1911, 1912 and 1912 Special Electrics. 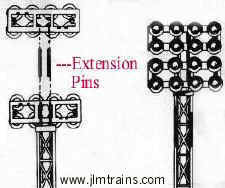 These often missing pins are used to extend the Lionel 195 Floodlight Tower from 8 lights to 16 lights. They were included in the 195-75 Eight Bulb Floodlight Extension kit. Now reproduced in the original fashion with a nickel-less electro-plating. Now you can replace missing and damaged Destination Boards on your Converse Trolley. A limited number of these are available as we progress with the tooling for a reproduction of a 2 7/8 Inch Gauge Converse Trolley. These are the long boards that go on the sides of the car. Each is white enameled and lettered in the proper style and design. Union Depot appears on one side, City Hall Park on the other. Brass gears for three pole motor. These are the small gears located on the armature shaft and on the large idler gear. They are cut from high quality brass stock, 14 teeth and reamed to fit on a .115 diameter shaft. The intermediate gear has a raised hub on the rear to fit into the center of the large drive gear.